Brand: Norpro N-3905 Units: 1 Great for preventing bubbles and cracking in crust. Metal chain is easy to use and remove from crust. Great for preventing bubbles and cracking in crust. 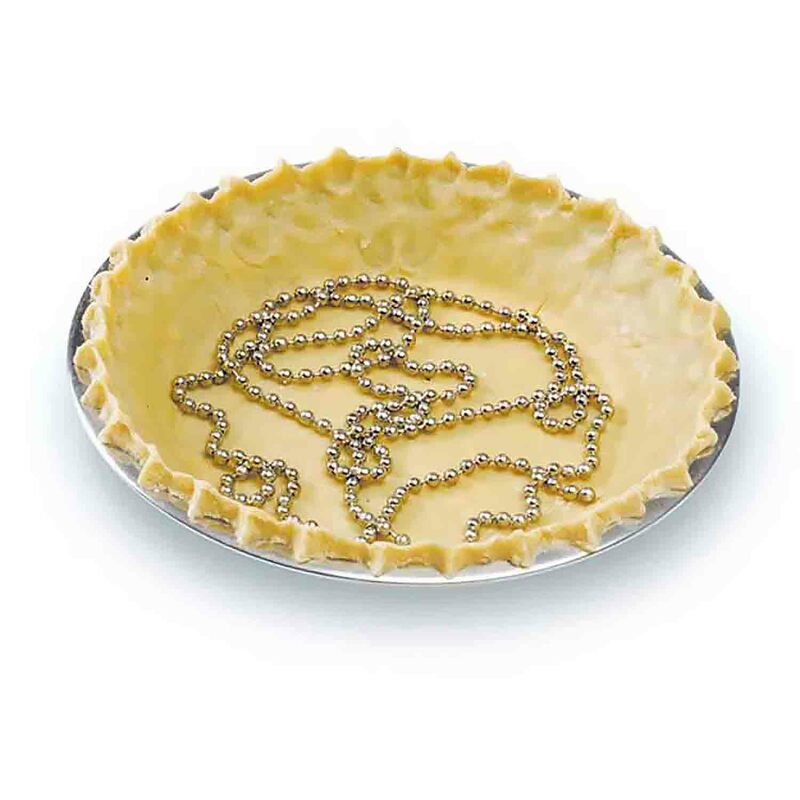 Metal chain is easy to use and remove from crust.